My eyes feel dry and scratchy all the time! What can I do to help? Dry eye is a very common condition. I see patients everyday who complain of dry eye symptoms. There are many effective treatments for dry eye. They very depending on what is causing the dry eye. The first step in treatment is reviewing all your medications and a doing a thorough examination of your eyes and eyelids. Next I will suggest treatment based on your lifestyle, the severity of the dry eye and what the underlying cause is. 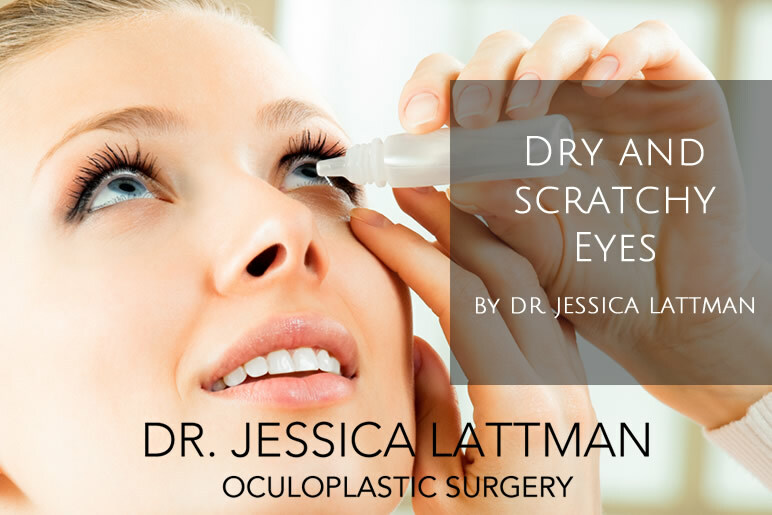 There are many great, innovative new treatments for dry eye.